For any software-producing company, basic prerequisites to be successful in delivering good software depend on having talented people and setting smart processes. Throughout the book, a common sense approach to software testing is emphasized and the key facts and their consequences are underlined. The advice contained in each respective section may remind readers of some important things they might have missed and unwittingly neglected. 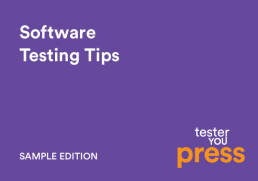 This eBook is a sample version of the testing book ‘Software Testing Tips: Experiences & Realities’ and is based on years of experience in software testing and the tips inside are spanning several industries as defence, telecom, banking and hi-tech. 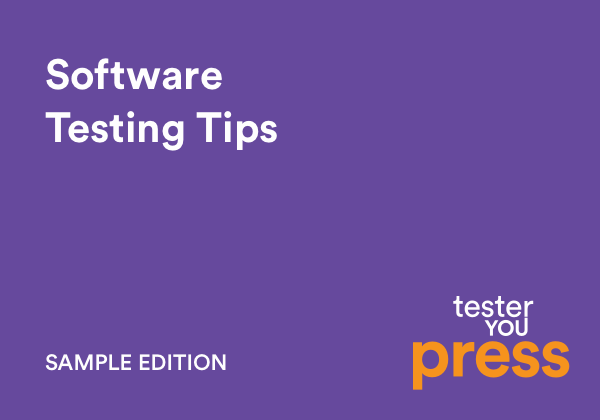 More than that, it includes lessons learned for guiding any level software testers and it consists of practical information about how to handle fundamental software testing issues. 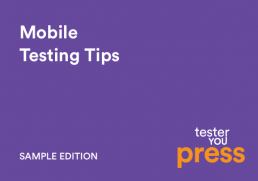 To learn more, download the e-book and visit regularly www.testeryou.com.